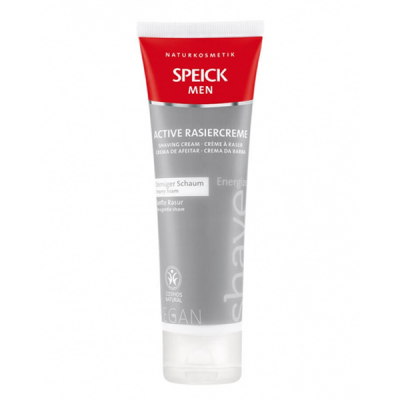 The highly effective, premium active ingredients in the Speick Men Active range support the skin's vital functions in the best possible way. 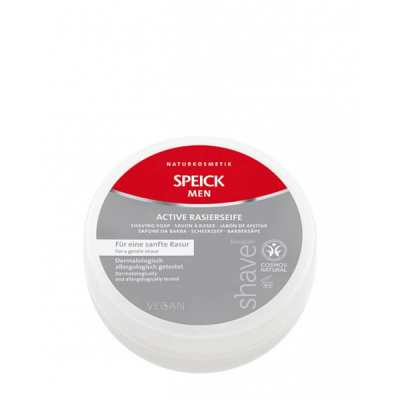 These products provide long-lasting moisture plus sustainable protection against harmful environmental factors and optimise the skin's natural balance. 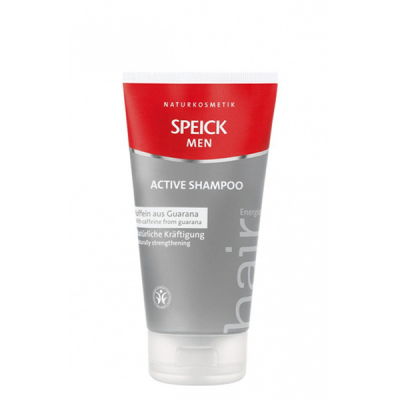 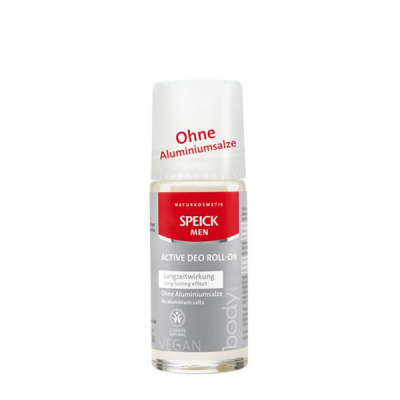 Speick Men Active cleanses and revitalises the body from head to toe. 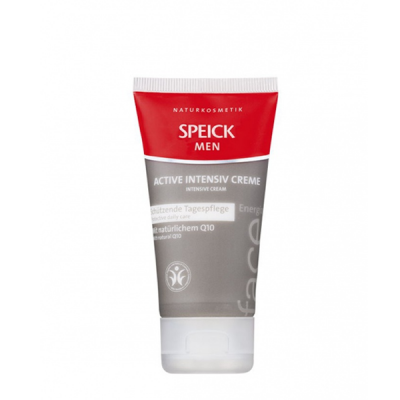 It is also suitable for sensitive skin. 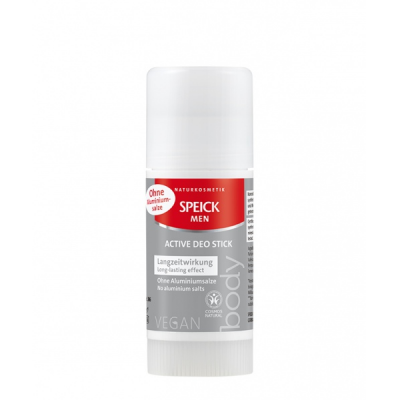 All products are veagn and dermatologically and allergologically tested.